Explore Area Businesses and Participate in Exciting Activities at the Dearborn Area Chamber’s Family Fun Day on August 4! 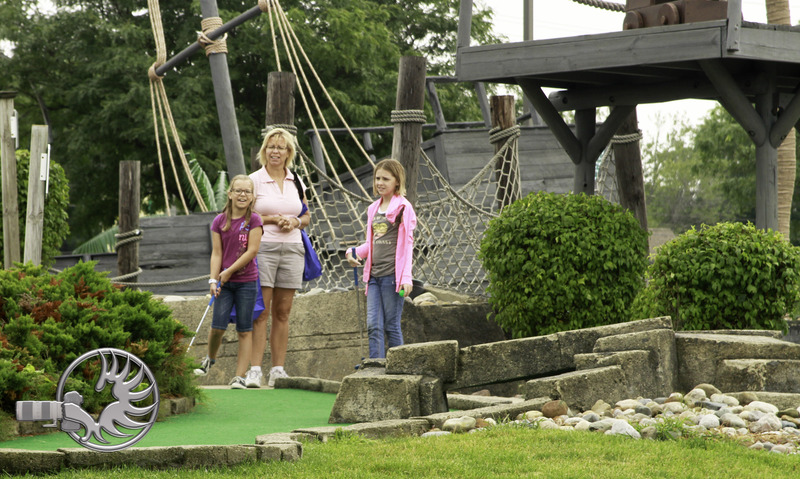 Families will have the opportunity to enjoy free mini golf and many other exciting activities as a part of Family Fun Day: Business Open House & National Night Out on Tuesday, August 4, 2015. Family Fun Day is an annual event hosted by the Dearborn Area Chamber of Commerce to promote safe family fun. Click here to register your family today! Dearborn/Dearborn Heights, MI: As part of National Night Out, a national program designed to fight crime and drugs, the Dearborn Area Chamber of Commerce and the Dearborn Heights Police Department have teamed up to offer area families the premier family event of the summer, Family Fun Day on Tuesday, August 4, 2015 from 10 am – 7 pm. McDonalds “The Future,” of Dearborn is sponsoring this year’s annual event. Families have the opportunity to visit nearly 30 participating Chamber member businesses for fun activities from 10am to 4pm and collect stamps that will be used to redeem prizes (while supplies last) at National Night Out later that afternoon. 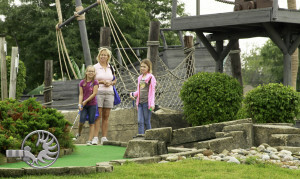 Most businesses will host fun activities in addition to special incentive offers! The fun continues from 4 pm to 7 pm at Van Houten Splash Park on Silvery Lane in Dearborn Heights including bouncy inflatables for children, sponsored by the Dearborn Heights Kiwanis Club and the Dearborn Heights Rotary Club, “Happy the Clown”, a Trackless Train, sponsored by Chief Financial Credit Union, a strolling magic show, musical entertainment and much more! Each car load is only $10 which includes lots of extras. Each family member will receive a free game of bowling and shoes at Cherry Hill Lanes (Inkster Rd & Cherry Hill), and a free game of miniature golf at Midway Golf (Van Born Rd). They will also receive a hot dog, chips, ice cream and water at Van Houten Park from 4 pm-7 pm. The event is also sponsored by ITT Tech, Member Focus Community Credit Union, the City of Dearborn Heights, City of Dearborn Parks & Recreation, and Vista Maria. Purchase your family car pass today! 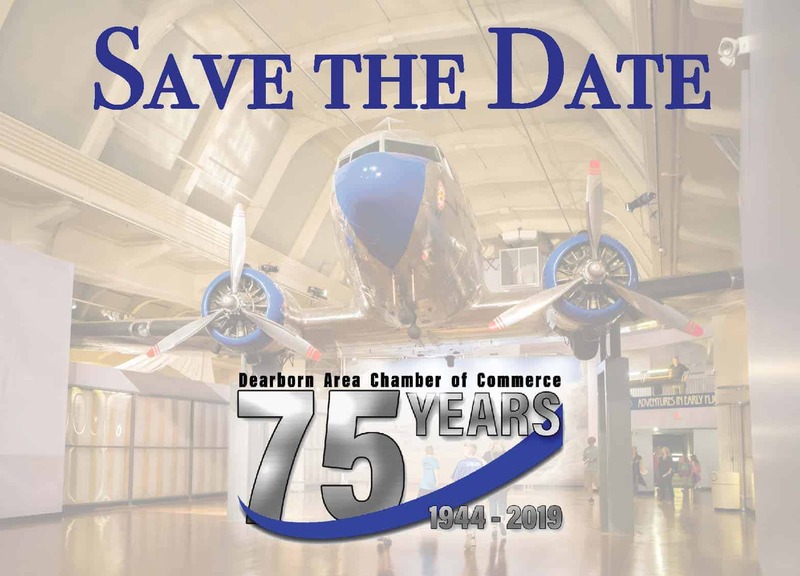 Visit www.DearbornAreaChamber.org or call for more details at 313-584-6100. Registration is also available on Monday and Tuesday, Aug 3-4, 2015, at the Chamber office located at 22100 Michigan Ave in Dearborn. Next:Start as a Student, Finish as a C-Level Executive!